If you've got the back to work blues and are looking for your next opportunity for a day off after all the craziness of Christmas and New Year's as well as the school holidays, then you've got your sights firmly set on the upcoming Australia Day public holiday. We can't say we blame you, and thankfully you'll only have to wait a couple more weeks. Our national day of celebration falls on Tuesday this year, so why not take the Monday off as well and treat yourself to an extra long weekend? There's no better way to celebrate our day of national pride than by exploring this great country of ours. As parts of the country are thrashed by thunderstorms and flooding rains, other parts are copping bushfires and sweltering through the summer heat. It certainly makes you appreciate where our national anthem came from and it also makes you appreciate a long weekend and the opportunity to get away from it all. 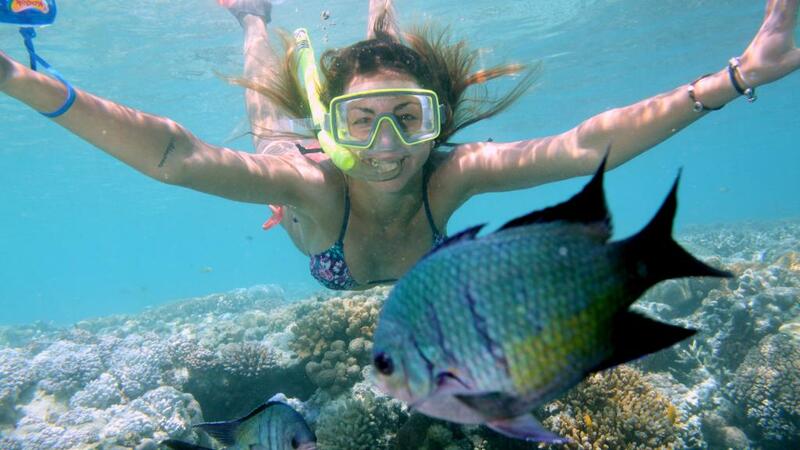 High on the list for Australia Day celebrations is domestic travel and unsurprisingly, the Great Barrier Reef appears to be one of the most sought-after spots this summer. The largest reef in the world, the Great Barrier Reef is also one of the great natural wonders of the world and consists of almost 3000 individual reefs, hundreds of thousands of different birds, plants and marine life as well as 880 islands. Nothing can compare to admiring the incredible colours of the tropical corals and swimming surrounded by curious fish and visiting the Great Barrier Reef is something that should be experienced by every Australian at least once in their lives. No holiday to Australia is complete without experiencing this incredible natural wonder. While outer reef scuba diving is a popular activity on the Great Barrier Reef, there are also a great range of other activities to enjoy in and around the reef including scenic flights, island day trips and rainforest tours to nearby Kuranda and the majestic Daintree Rainforest. 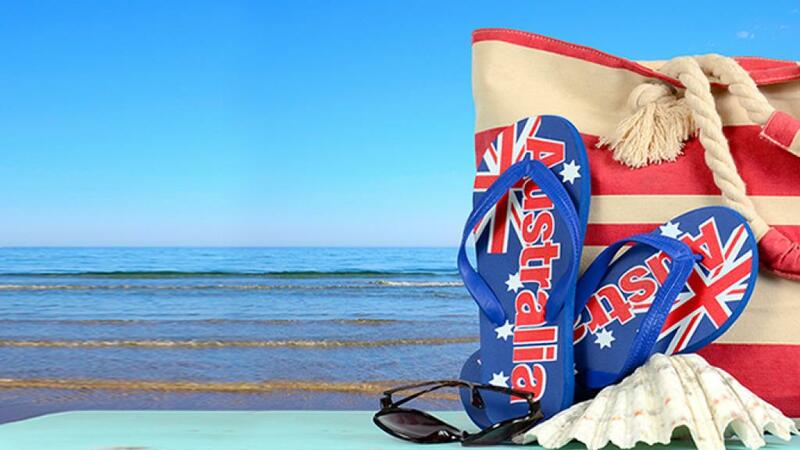 There is simply no better way to celebrate Australia Day than to soak up this fantastic country of ours. So come and visit the sunny tropics and immerse yourself in one of our most internationally-renowned tourist attractions.